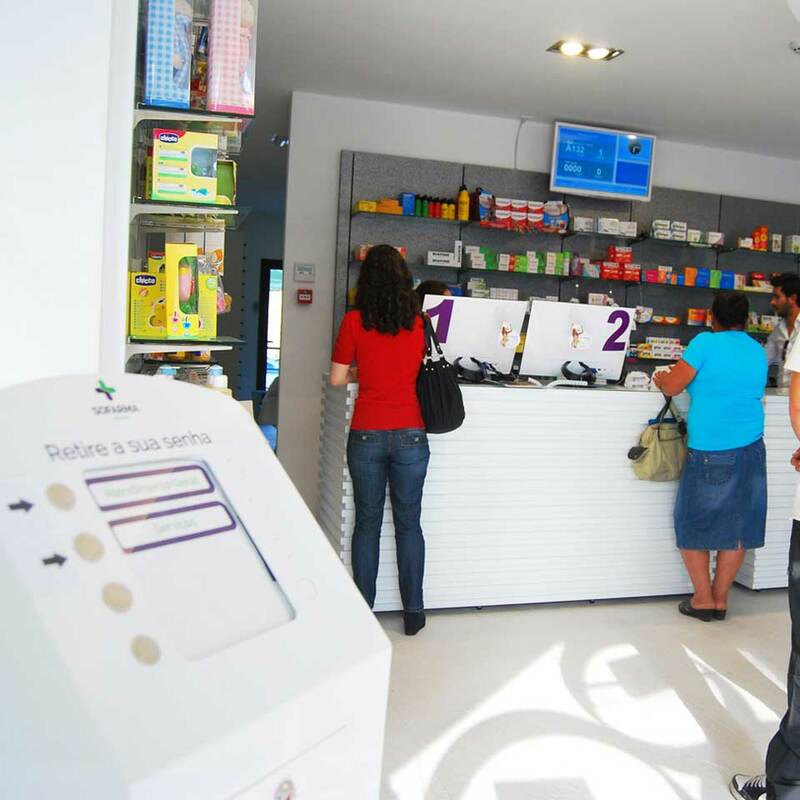 The QMAGINE division by PARTTEAM & OEMKIOSKS has developed for Penafiel Pharmacy a Queue Management system. 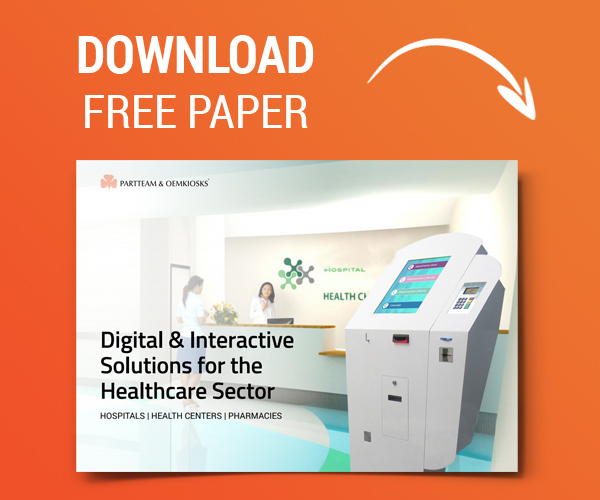 A complete solution, whose main objective was to organize and reduce queues at the pharmacy. 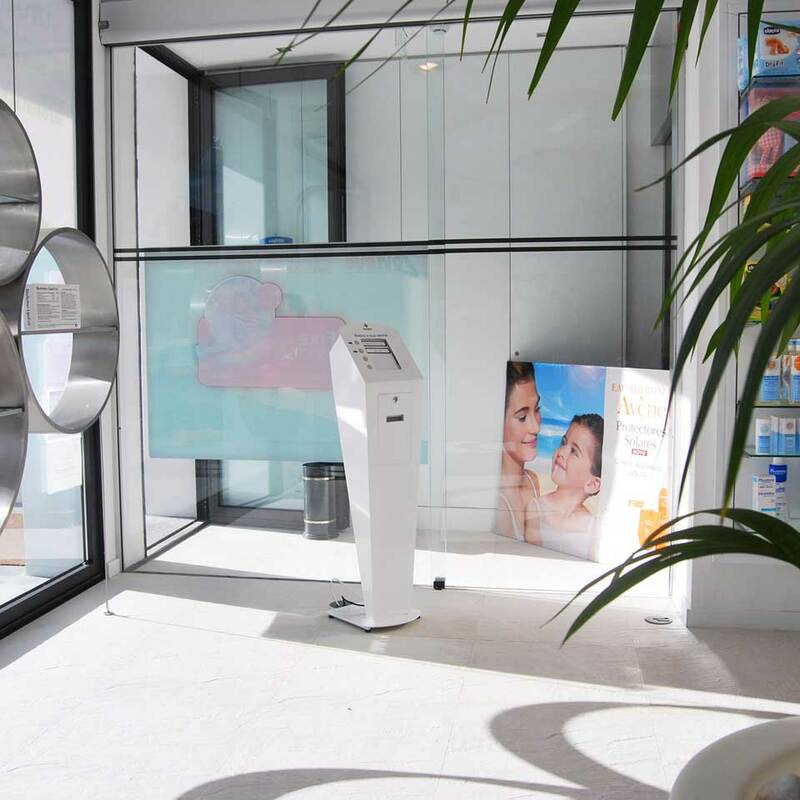 In addition to improving the flow of clients served, the QMAGINE by PARTTEAM & OEMKIOSKS division granted to the Pharmacy of Penafiel a more modern image, organized and adapted to the needs of the pharmacy. The service was provided through a QTICKET ticket dispenser and a display that provided different information to customers. The QMAGINE queuing system improves the working conditions of pharmacy professionals and provides better customer service by providing with clear and accurate information about the time you are served. Installing a queuing system leads indirectly to increased customer satisfaction because it reduces the perception of waiting time, increases impulse purchases within the pharmacy itself, and makes customers more responsive. Based on this intelligent system, PARTTEAM & OEMKIOSKS continues to develop customized interactive solutions for all types of sectors of activity. Any pharmacy, company, institution, customer oriented, benefits by avoiding traditional and unpleasant waiting lines for customers.